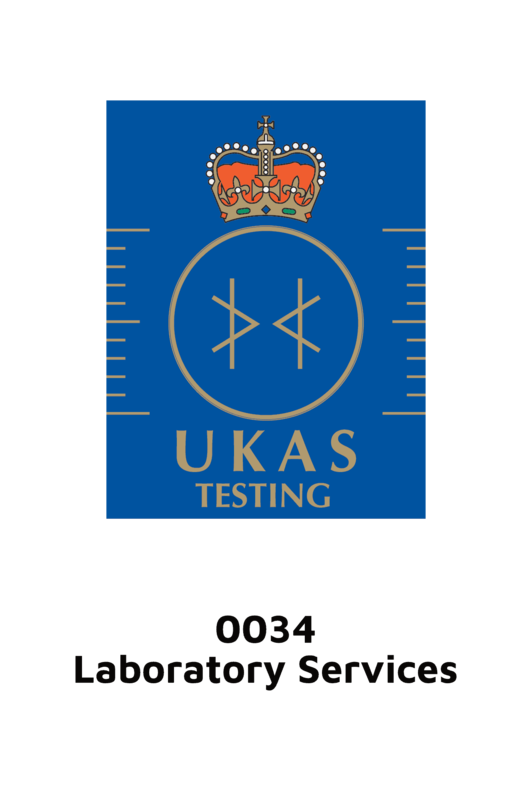 Keighley Laboratories Limited has been recognised as a leading metallurgical organisation for many years. 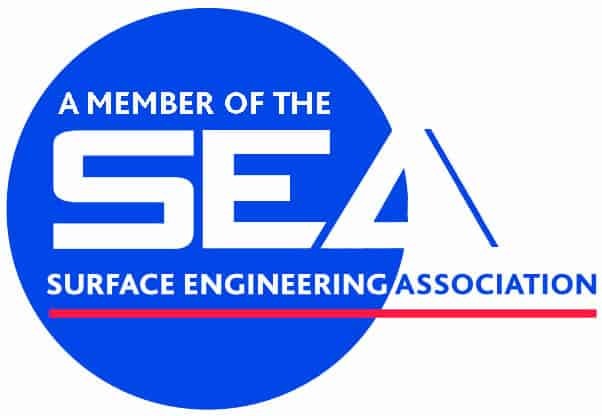 Since being established in 1920 the facility has gained many leading quality accreditations and continues to achieve accreditations & approvals required by today’s leading organisations in a wide range of industries. Absolute commitment to providing customers with the quality they expect means that they have total conviction in us satisfying their sub-contract requirements. Nationally and Internationally recognised quality assurance certificates and approvals are a prerequisite in today’s quality conscious world. 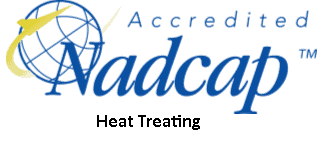 Our most recent accreditations and approvals include Nadcap, Airbus and Bombardier. 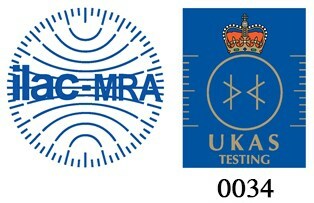 Keighley Laboratories also hold many memberships for Trade organisations.